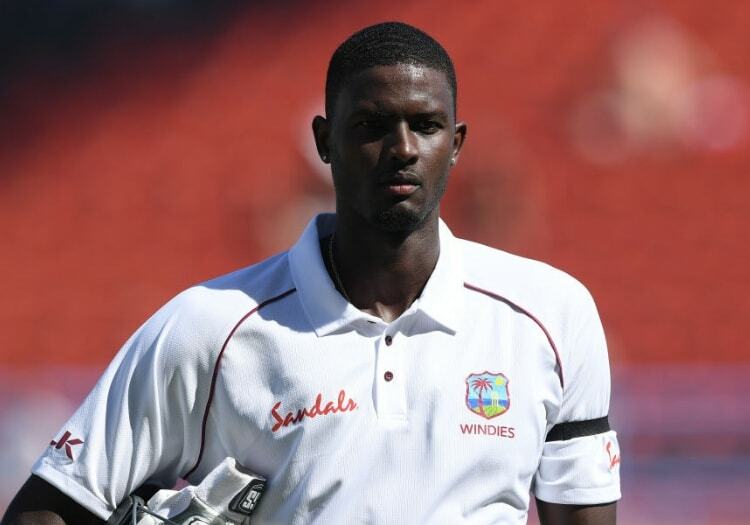 The West Indies will have to do without their captain Jason Holder in the third and final test against England after he was suspended by the ICC for his side's slow over rate during their victory in the second match. 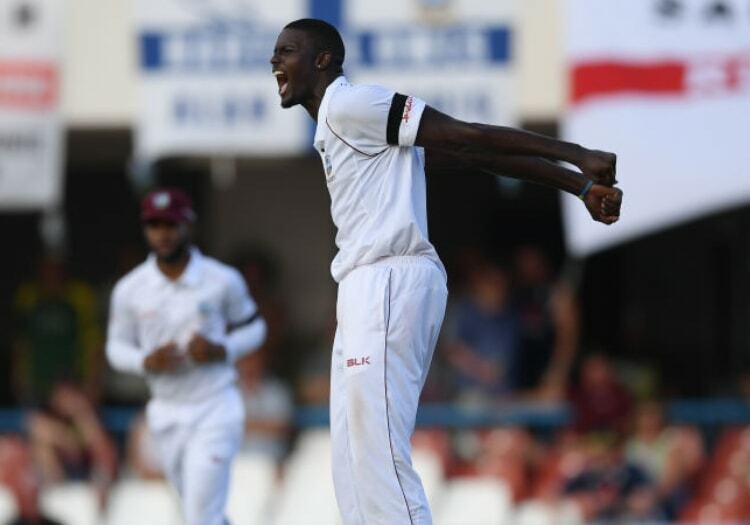 The Windies hammered England by 10 wickets in the second Test with Holder taking 4-43 as tourists were bowled out for just 132 in their second innings. The victory means that the hosts took an unassailable 2-0 lead in the series going into the final Test at St Lucia, which starts on Saturday, February 9. Holder has been suspended for slow over rate previously. He was given a one-match ban back in 2017 for the same offence when the Windies played New Zealand. Opener Kraigg Brathwaite stepped in as captain on that occasion, and it is likely that he will do so once more. Seam bowler Oshane Thomas, who was part of the squad for the second Test, looks to be the man to take Holder's place in the side. The 21-year-old impressed during the Windies recent ODI series against India and then Bangaldesh, and it would be his Test debut if he does come into the side.